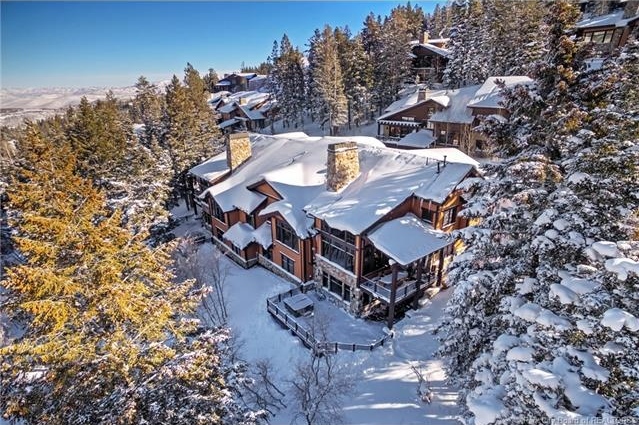 Luxurious Lookout Deer ValleyÂ® home has panoramic ski run views, and the expansive windows to capture them. Located mid-mountain in the desirable Silver Lake Village area, this stand-alone Lookout has a private setting and a trail right outside your door for hiking and biking. Best of all, itâ€™s less than a mile to Deer Valley Resort ski slopes in your communitiesâ€™ private ski shuttle. Built in 2007 with upgraded, custom finishes the owners have never rented it and have made beautiful designer updates to the 5 spacious ensuite bedrooms. The floor plan accommodates large families with a great room, expansive chefâ€™s kitchen with hearth room, elevator, lower level family/game room as well as a large Theater Room with wet bar. The covered Western-facing deck enjoys afternoon sun and sunsets. Unwind in the private hot tub after a long day of skiing or hiking in the beautiful mountains in Park City. Turn-key and offered fully-furnished.